We store your agreements in your Account Management Section for up to 3 years. You can download or print any Agreement at any time.  To view your agreements, log in to your Zebit Account, click the “Order History” link in the Orders section of your Account Dashboard, select a specific order, and click the “Download Agreement” button. Please note that Customer Service will not have access to your Agreements, therefore you must access them via your Account.